I love game jams. I’ve attended at least twelve. I’ve written about them, I’ve spoken about them, and I even liveblogged my Ludum Dare run this past August. What’s the draw? Why would I sink [one of]three[or]twenty-four[or]seventy-two[at random] hours into a tiny project divorced from everything else I’m working on? And having gone once, why would I keep going? You want to make a game in the company of other people. This is the gateway requirement. The Global Game Jam is a social event where people make games, generally in teams but at least in each other’s presence. If you don’t want to make a game in the company of other people, then this isn’t the right event for you. There is no “you must be this tall to join a game jam” sign. If you wake up tomorrow and decide that you want to make a game, you can, no matter what your background and history might be. But you can’t expect that other people will join your team or welcome you onto theirs, and you shouldn’t expect to get paid. It will take time, experience, and education (self-taught or otherwise) to become a reasonable hire candidate, and it will take all those and more to ship a successful game. By contrast, you can walk through the door of an on-site game jam and expect to participate in a group. You need to bring something to the table beyond a good idea (art? writing? sound? puzzle design? programming? ), but no one’s going to check your resume. They’re just going to care whether you can do what you say you’re going to do. It’s a way to improve skills that you don’t normally use. At my first Global Game Jam, I signed up for writing and design. By the end of the weekend, I’d done writing, design, sound, art and production. I didn’t do them all alone, and I didn’t do any of them at a professional level, but I did do them all, and I learned a lot along the way. Given that I was at Harmonix at the time, this was an exceedingly valuable experience. When you’re at a large-scale commercial studio, you can’t just waltz down to the design department and ask if you could do that for a while instead of QA. (I mean, you can, but they’re very unlikely to say yes. I say this from personal experience.) 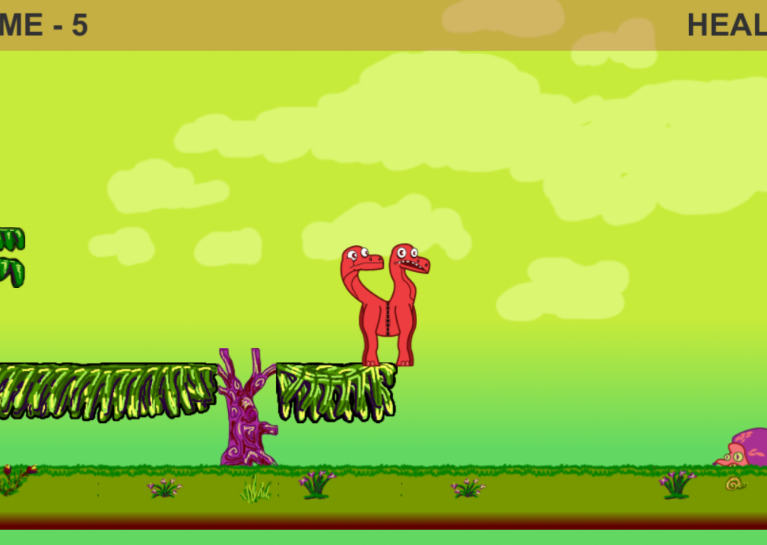 Before GGJ 2012, I had never delivered art or sound to a team project, and the technical aspects alone were eye-opening. By contrast, game jams match my experience in indie games. When your team consists of five people, you can’t afford to keep to your speciality, because there are more specialties in game development than people on your team. You have to be versatile because there can’t be roles that no one covers. Game jams are practice for exactly that kind of versatility. It’s a low-stress environment for experimentation. It’s hard to take risks in a commercial environment. 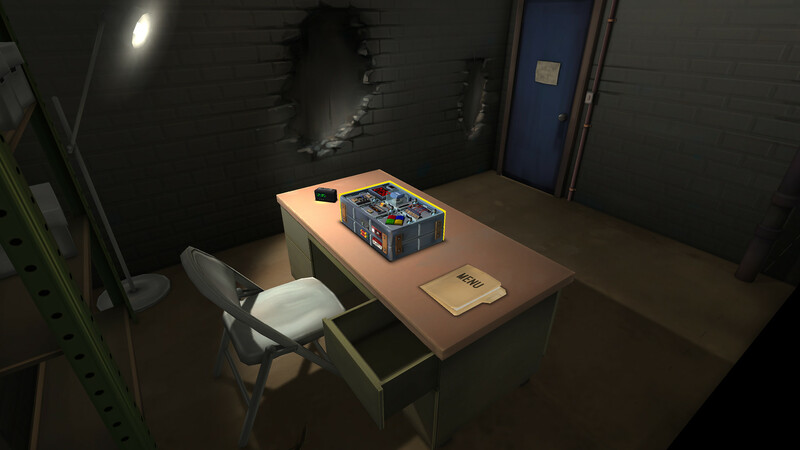 If you’re working in an environment where your paycheck depends upon shipping a successful game, then you owe it to yourself and your team to be smart about what you’re building. Game jams aren’t like that. It’s safe to go and try ridiculous things and take wild risks, knowing that your main project won’t be impacted. It’s also hard to find time for experimentation when your paycheck depends on the game, because you need to ship that game as fast as you can, and the one after, and the one after that. Game jams are inherently time boxed. You can keep working on them after the jam, if you want – but by default, your commitment ends when the clock runs out. It’s a way to connect with game devs, both locally and globally. 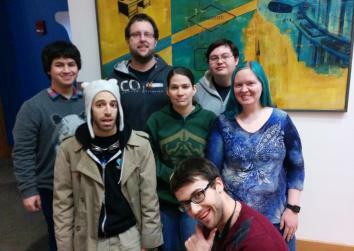 People generally make GGJ games in on-site teams. During the jam, attendees are very active on Twitter (#GGJ16 this year), Facebook, and other social media. After the jam, there’s a flurry of activity as participants play each other’s games and leave feedback for each other. It’s a source of new inspiration. Inspiration may also last beyond the weekend. At GGJ15, Jenna Hoffstein, Elliott Mitchell, Alexander Sliwinski, and Trevor Stricker tried something fascinating with Twitter bots. A couple months later, I teamed up with Caelyn Sandel to make Yayfrens the friendly Twitter bot. GGJ games are never AAA productions. They showcase a game idea in the smallest possible way that still expresses the idea (ideally – but not necessarily – framed by instructions, a beginning, and an end to create a complete game.) Some of these are complete and require only polish afterward, but many more are prototypes. It’s visceral proof of your abilities. Game dev often crawls: a week updating lighting, another week fiddling with sound effects, another week making tiny stat changes for game balance, four more weeks fighting bugs. It’s all important work, but it’s not all satisfying. In a game jam, I start with nothing and end with (if not necessarily a complete game), a whole lot more than nothing. The time crunch forces people to work at the peak of their abilities, and the presence of a team provides constant motivation. When I pull away from the keyboard at last, I feel like I’ve run a marathon, and I have evidence to prove it. It’s great ammunition against imposter syndrome. And sometimes, game jams produce complete games. What about other game jams? 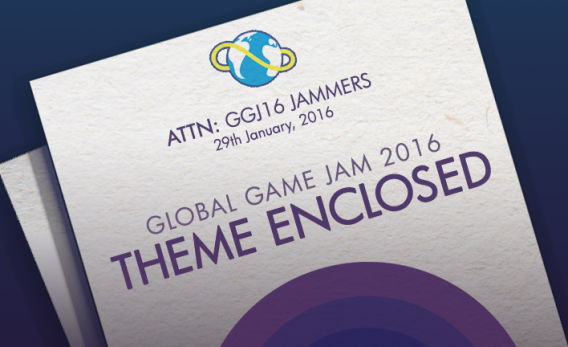 I singled out the Global Game Jam because it’s happening this upcoming weekend (Friday 1/29 to Sunday 1/31), so it’s timely. But many of these will apply to other game jams. Always read the rules of a game jam beforehand so you understand what it offers and what you’re getting yourself into. Do I have to attend game jams to be a dev? You’re comfortable with the Code of Conduct. But if all of those are true? Maybe try it out. If you found this post enjoyable, interesting, or worthwhile, please consider becoming a patron.